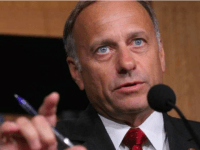 Wikipedia has placed Rep. Steve King (R-IA) and Ron Paul on their list of “American White Supremacists,” alongside cult leader Charles Manson, American Nazi Party founder George Lincoln Rockwell, convicted mass murderer Dylann Roof, and former Ku Klux Klan Grand Wizard Don Black. 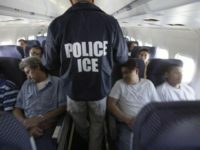 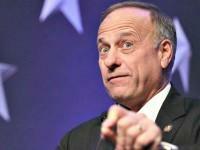 “We are essentially borrowing money from China to buy plane tickets to fly these illegal aliens who are sneaking into America,” said Rep. Steve King (R-IA) during a Friday interview on SiriusXM’s Breitbart News Tonight with host Rebecca Mansour and guest host Frances Martel. 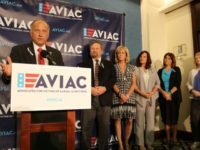 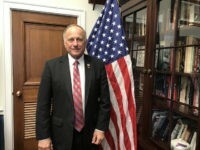 Rep. Steve King (R-IA) joined SiriusXM host Rebecca Mansour and guest host Frances Martel on Friday’s Breitbart News Tonight to discuss a proposed legislative improvement to E-Verify that he said GOP leadership cast aside. 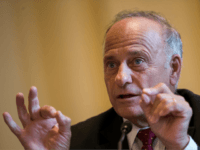 WASHINGTON, DC – Rep. Steve King (R-IA) tells Breitbart News that history – and, in particular, the dismantling of German’s Berlin Wall which signified the end of Communism in that country – should serve as a guide for the Iranian people protesting to take back their country. 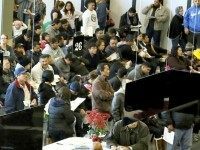 Congress passed tax reform and Obamacare repeal, while it has yet to act on pro-American immigration reform and building a wall. 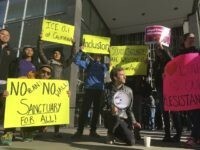 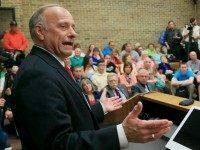 “[President Donald Trump] has a mandate to build a wall [and] pass domestic [immigration] enforcement legislation,” said Rep. Steve King (R-IA) on Tuesday. 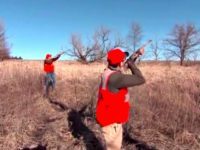 Donald Trump Jr. joined Rep. Steve King (R-Iowa) for a pheasant hunt outside Akron, Iowa on Saturday morning. 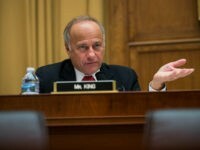 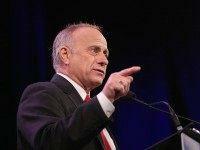 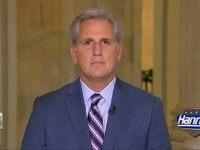 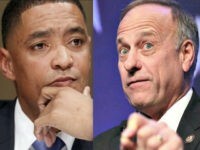 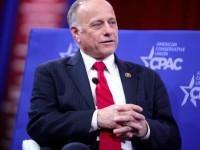 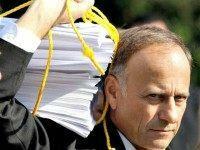 Rep. Steve King (R-IA) caused a firestorm of controversy with his Tweet of praise for Dutch politician Geert Wilders. 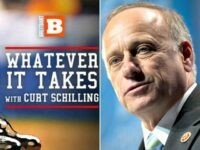 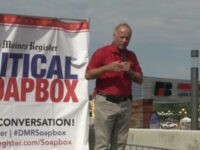 Iowa Republican Rep. Steve King told Whatever It Takes host Curt Schilling Friday that Democrats have been looking for different people to blame for their Nov. 8 loss and to disrupt the new administration of President Donald Trump. 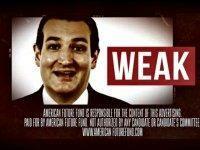 American Future Fund, an Iowa based 501(c)(4) group that is not required to disclose its donors, has launched a television ad in South Carolina attacking Sen. Ted Cruz as “weak” on defense. 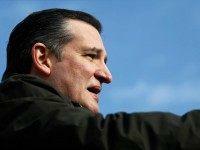 Sen. Ted Cruz will skip President Barack Obama’s final State of the Union address. 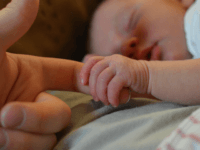 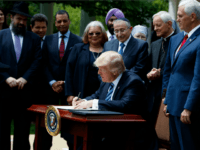 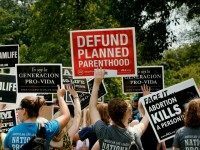 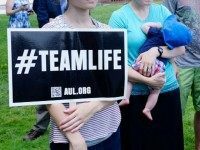 The House passed a bill Friday, 241-186, that would place an immediate freeze on all Planned Parenthood federal funding for one year, while Congress investigates the abortion giant following revelations that it harvests the body parts of aborted babies to be sold on the open market. 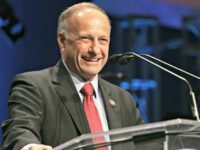 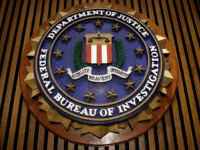 Rep. Steve King (R-Iowa) has announced that the House Republican Conference Member group, the Conservative Opportunity Society (COS), has hired Chris Stevens as its executive director and formalized into an official organization.